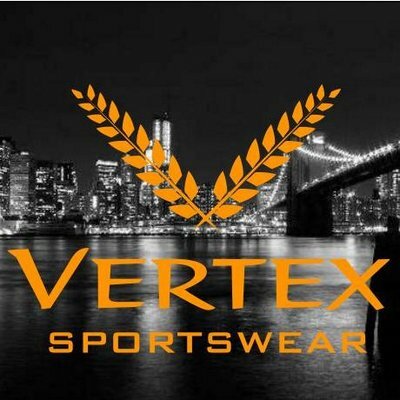 CONTEST RULES: Entry into the contest is free! Each participant will have until March 17th at 12:15pm EDT to make any and all changes to your bracket. At 12:15pm EDT all brackets will be locked for ALL rounds. All the 1st round match-ups that you select correctly will be worth 1 point each. All the 2nd round match-ups you select correctly will be worth 2 points each. All the 3rd round match-ups you select correctly will be worth 3 points. Each correct selection in the 4th round will be worth 4 points, and the 5th round will be worth 5 points. If you then select both teams in the final game of the tournament correctly you will receive 10 points, and if you correctly select the National Champion, you will also receive an additional 10 points. Any tie breakers for any of the 3 prizes will be decided by the total points scored by both teams in the National Title Game, without going over. Yes, this bracket takes skill, and it is a challenge. So either line it up and bury it from downtown, or sit on the bench, your choice! 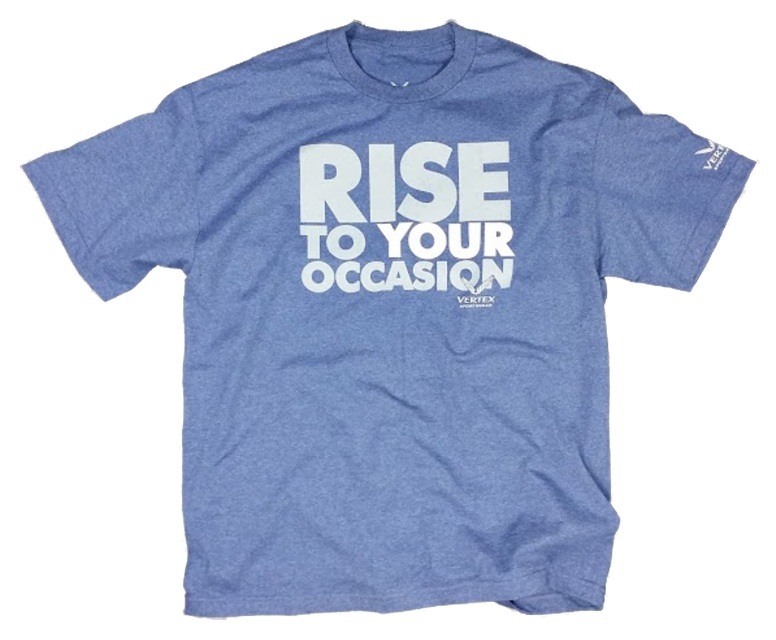 Rise to whatever your occasion is with this quality short sleeve T-shirt! Keep warm in style with this great looking durable hoodie for finishing in 2nd place! 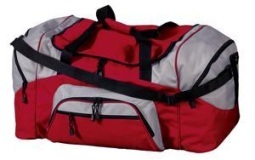 This Colorblock Sport Duffle will have you looking like a WINNER! 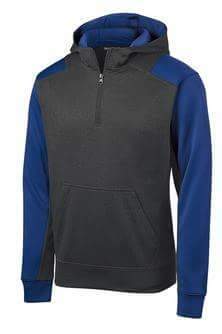 It features; 600 denier polyester, D-shaped zippered entry for easy access, Two large zippered pockets, Two exterior zippered pockets on front, Padded handle, Detachable, adjustable shoulder strap, Two front zippered pockets, Two large side pockets, Dimensions: 13.5″h x 27.25″w x 14.5″d; Approx. 5,372 cubic inches.